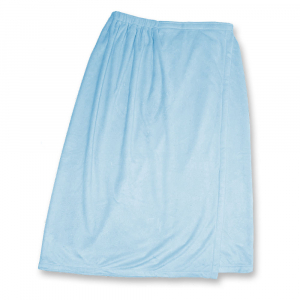 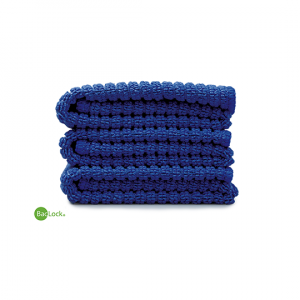 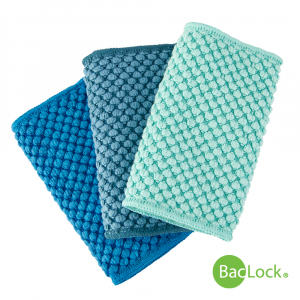 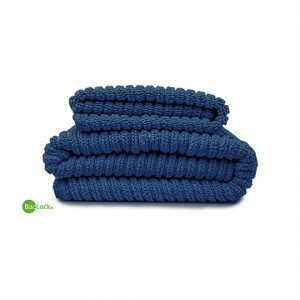 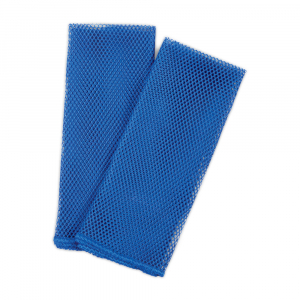 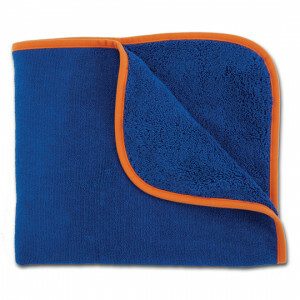 307006 Dish Cloths, blue (netted), pack of 2 16.99 New! 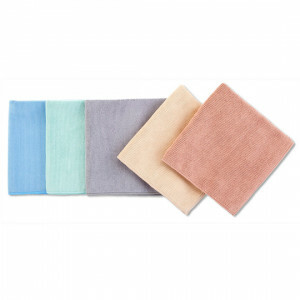 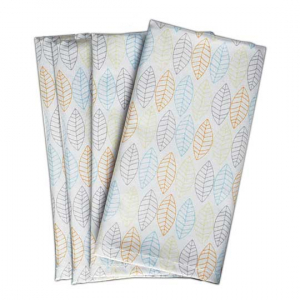 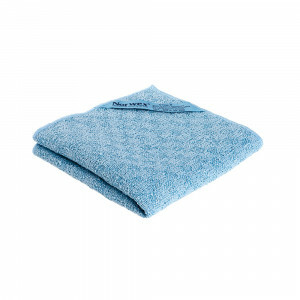 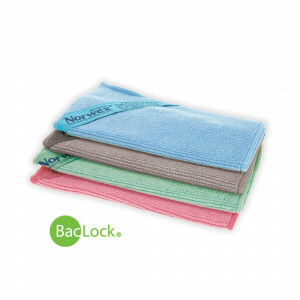 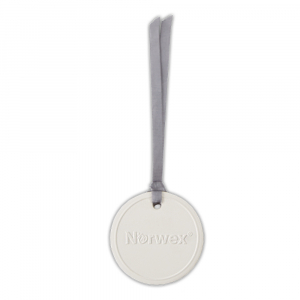 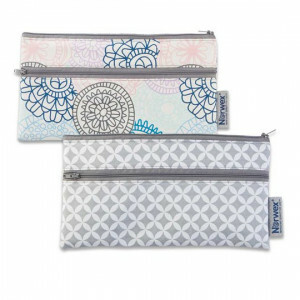 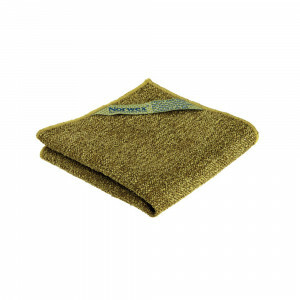 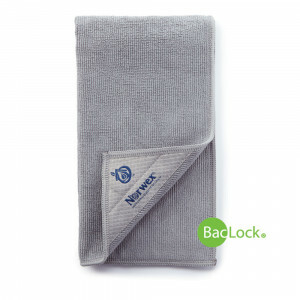 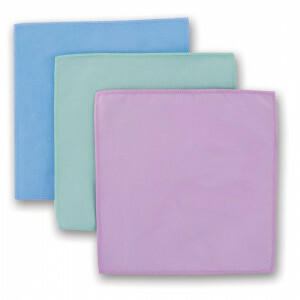 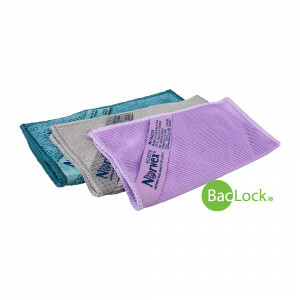 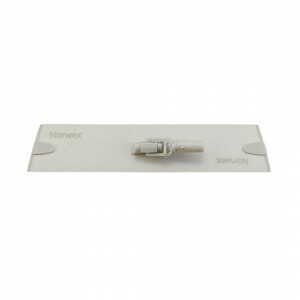 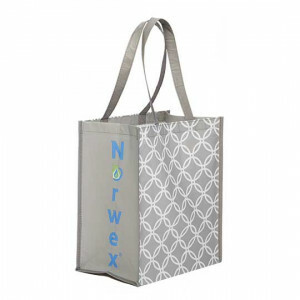 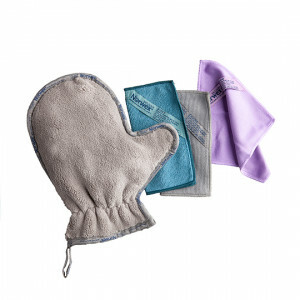 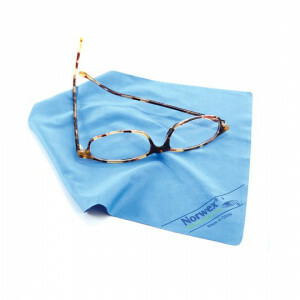 307400 Norwex Napkins, Slate (set of 4) 29.99 New! 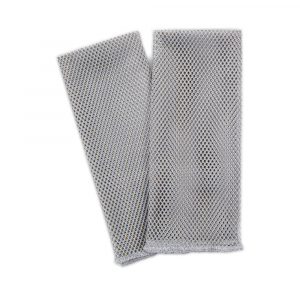 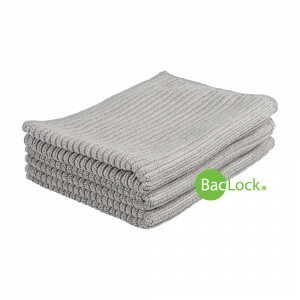 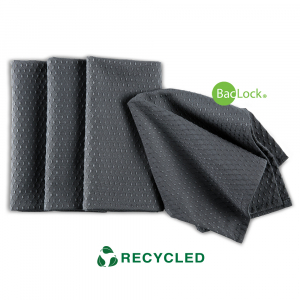 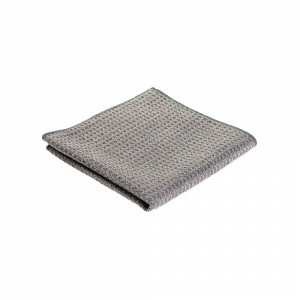 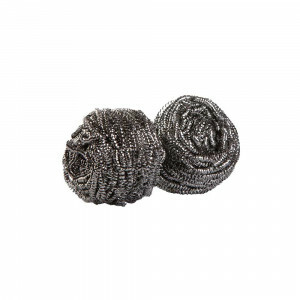 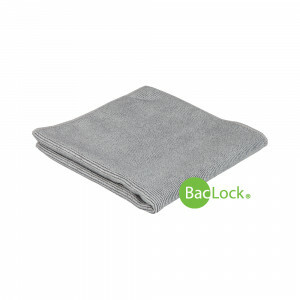 307008 Dish Cloths, graphite (netted), pack of 2 16.99 New! 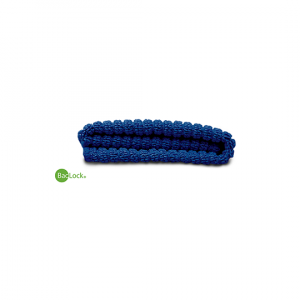 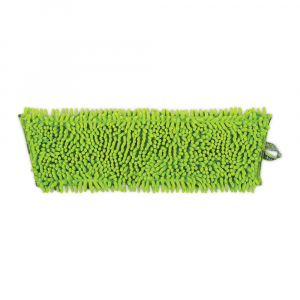 352020 Chenille Dry Mop Pad 36.99 New! 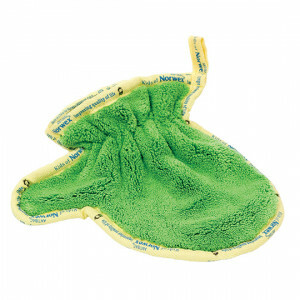 403470 Fresh Produce Wash 24.99 All new! 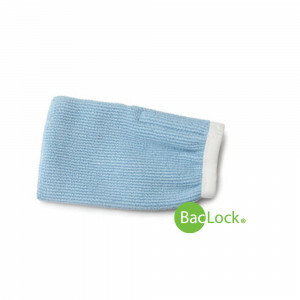 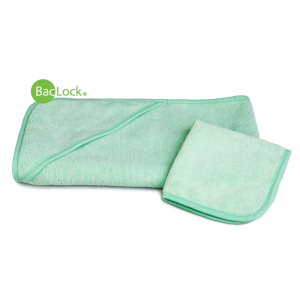 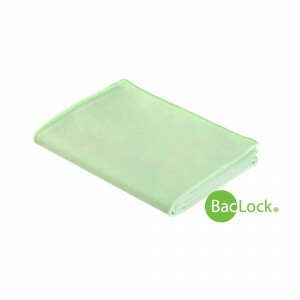 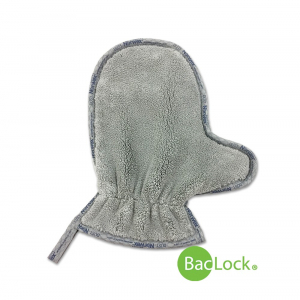 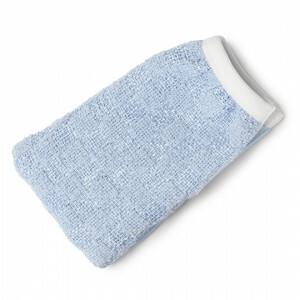 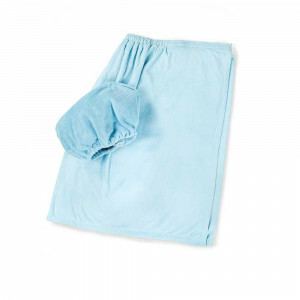 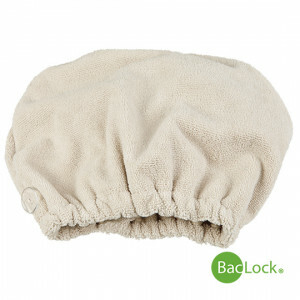 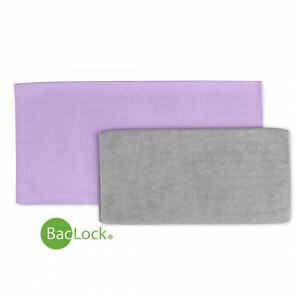 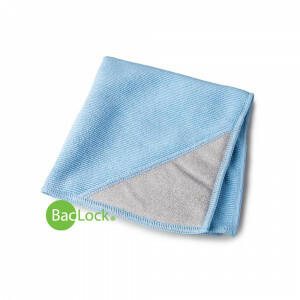 309031 Baby Body Pack 14.99 Super soft cloths are ideal for baby's delicate and sensitive skin. 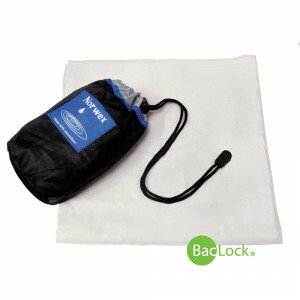 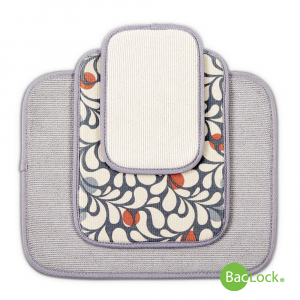 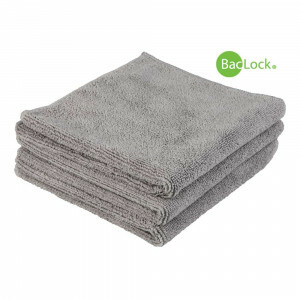 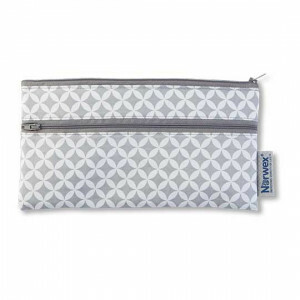 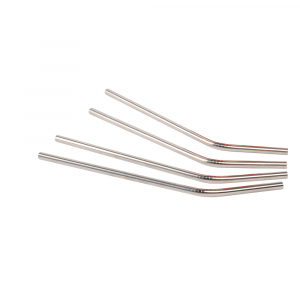 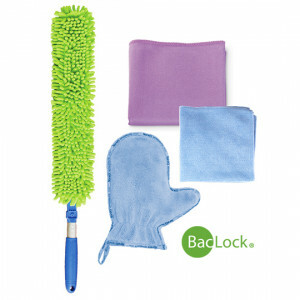 300202 Travel Pack (4 pack), (Retired) - REDUCED 18.27 Small in size, but just as big on cleaning as the full size version. 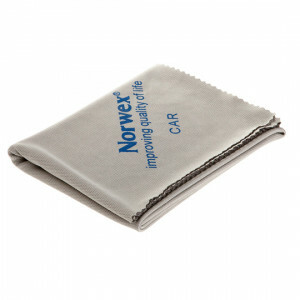 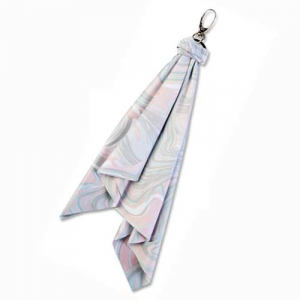 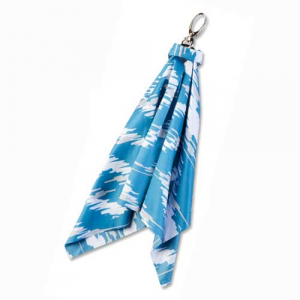 305100 Car Cloth 25.99 Put the finishing touch on your car windows, mirrors, and chrome with the Car Cloth. 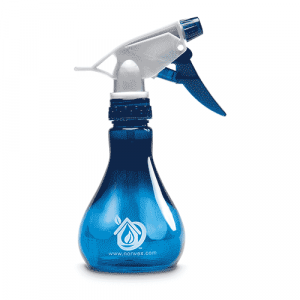 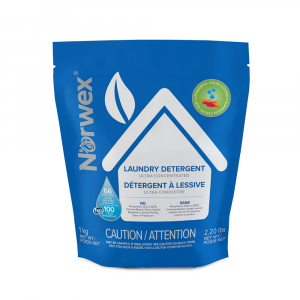 1710 Let's Do Laundry Pack - Liquid 69.49 New! 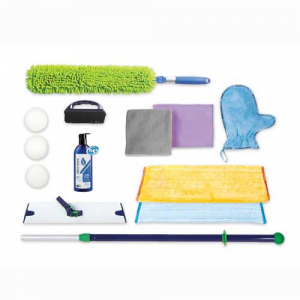 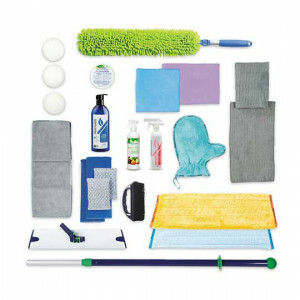 1210 Superior Mini Mop Collection 94.99 Mopping made easy! 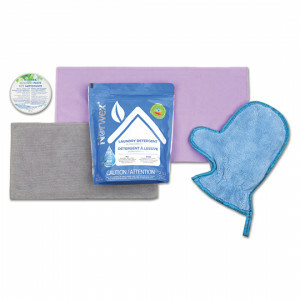 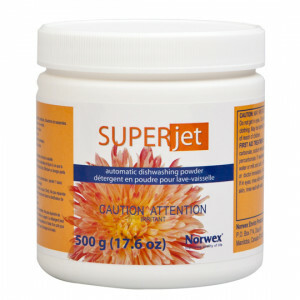 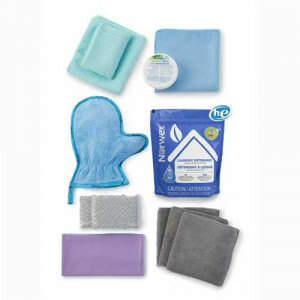 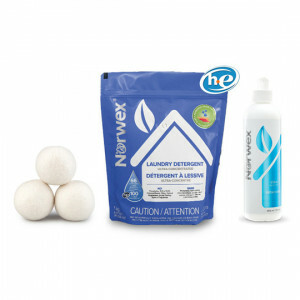 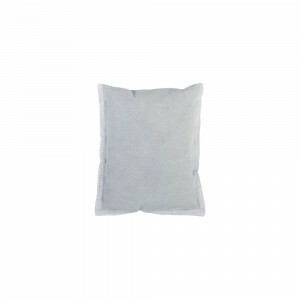 1413 Let's Do Laundry Pack - Powder 59.49 Reduce chemicals in your home and get your laundry clean! 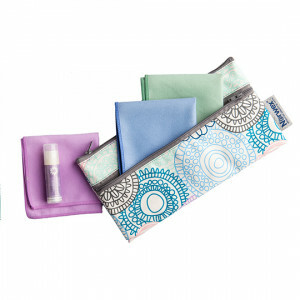 1415 Naturally Timeless Set 188.99 Nourishing, botanical ingredients for a glowing, more radiant YOU! 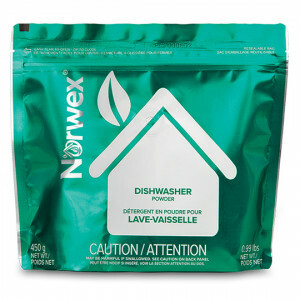 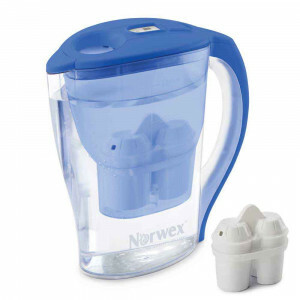 1511 Just Add Water Package - Powder 261.49 Save over $27! 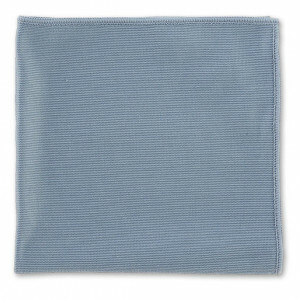 307000 All Purpose Kitchen Cloth 13.99 Non-abrasive and durable, this cloth is great at wiping away grease for a fast clean! 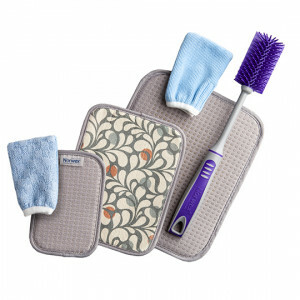 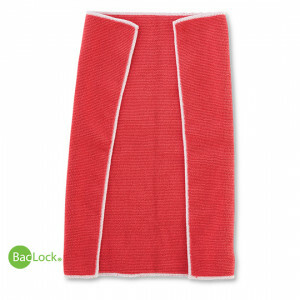 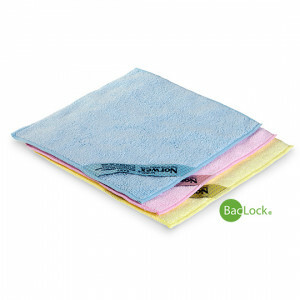 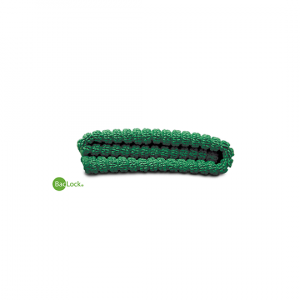 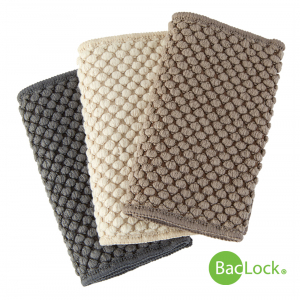 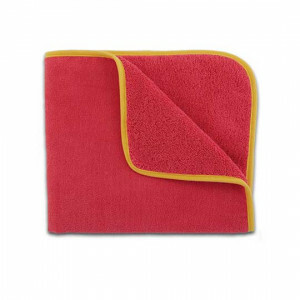 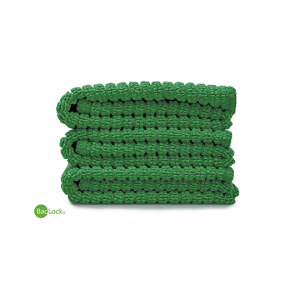 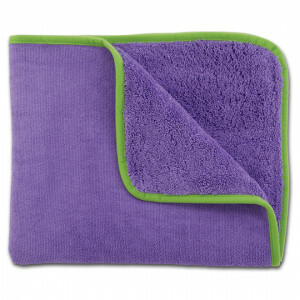 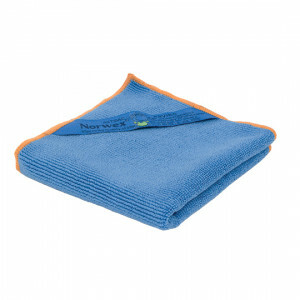 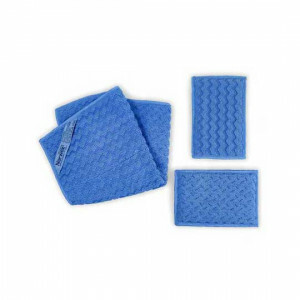 307001 Kitchen Scrub Cloth 13.99 Specially designed microfiber woven with nylon tackles your tough jobs like pots and pans. 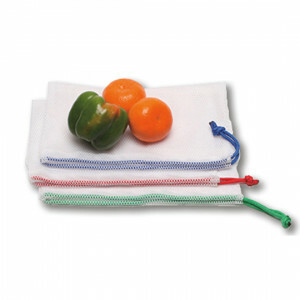 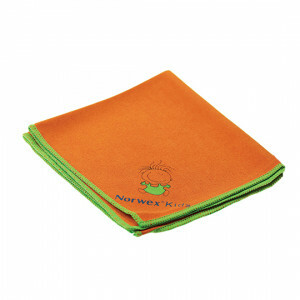 307010 Veggie & Fruit Scrub Cloth 13.99 The two sided Veggie and Fruit Cloth is highly effective for cleaning fruits and vegetables. 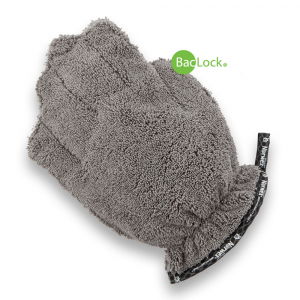 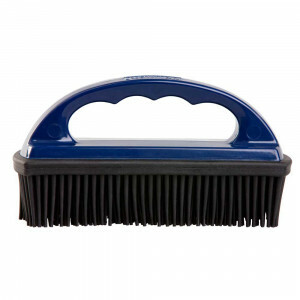 308030 Car Wash Mitt 26.99 Drive and Shine! 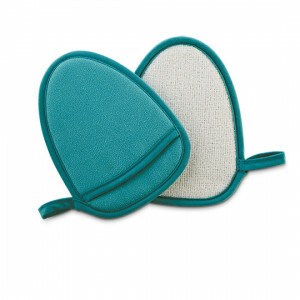 308034 3-in-1 Car Mitt 24.99 New! 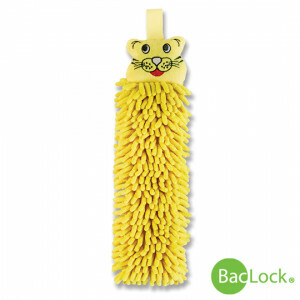 309014 Pet to Dry - Yellow Tiger 19.99 Warm fuzzies for your little bundles. 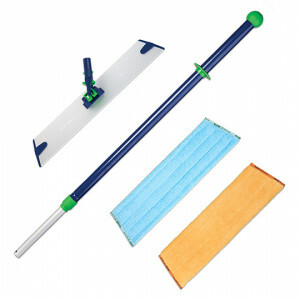 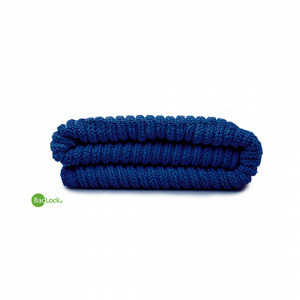 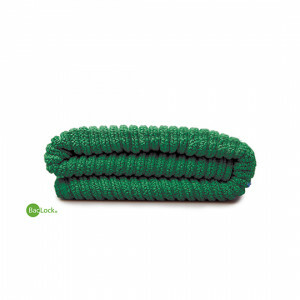 350000 Wet Mop Pad - Small 24.99 For a quick clean without a bucket! 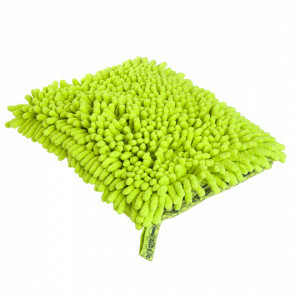 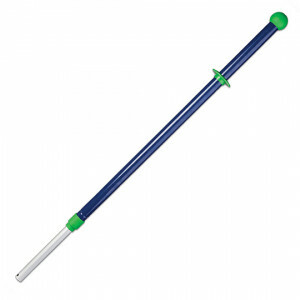 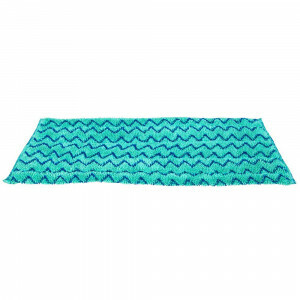 350001 Wet Mop Pad - Large 32.99 For a quick clean without a bucket! 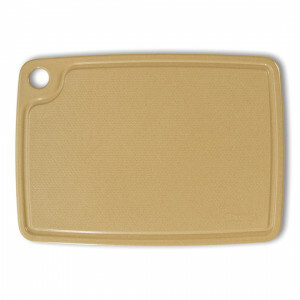 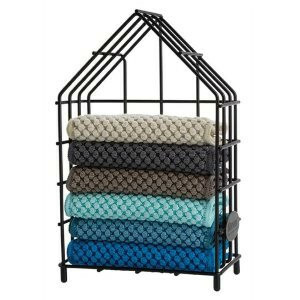 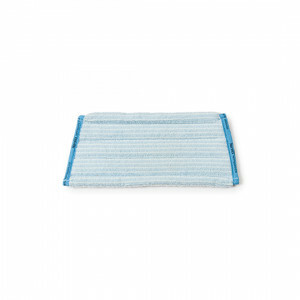 307300 Dish Mat 25.99 Pile dishes high while you save time and effort and eliminate the "wet towel" dilemma. 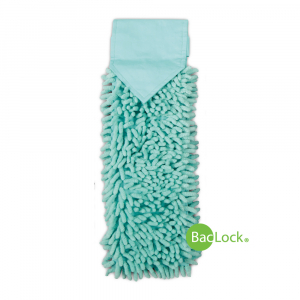 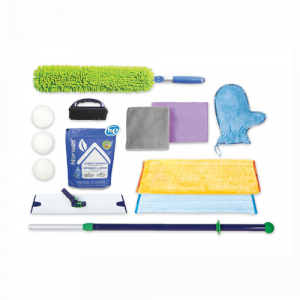 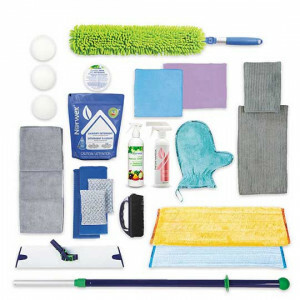 350006 Wet Mop Pad Made from 70% Recycled Materials 32.99 New! 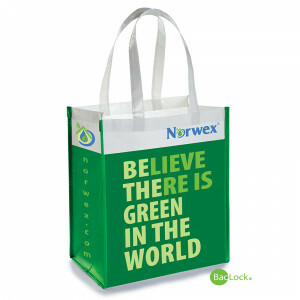 Made from 2.3 plastic bottles (500 ml)! 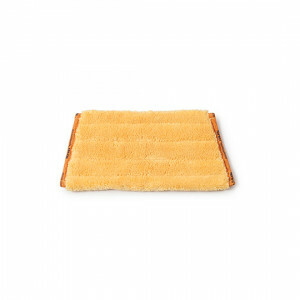 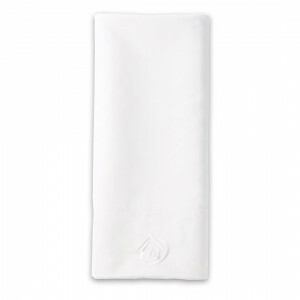 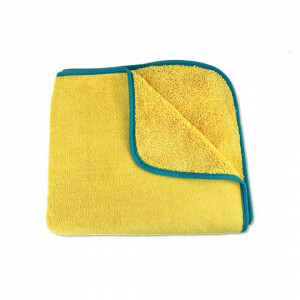 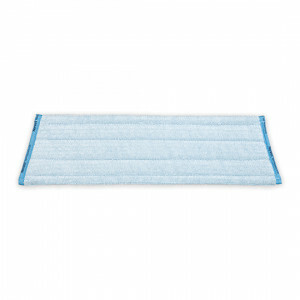 350103 Double-Sided Wet Mop Pad, (Retired) - REDUCED 26.39 Wet or dry - picks up the tiniest particles, with no chemicals! 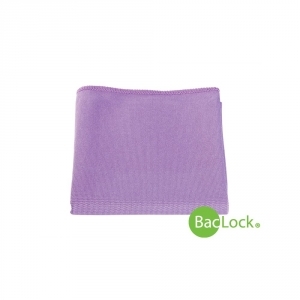 - REDUCED! 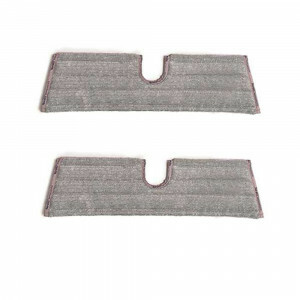 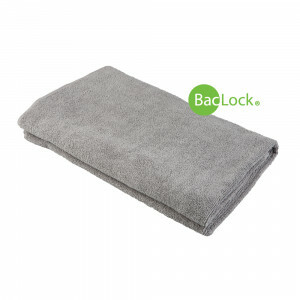 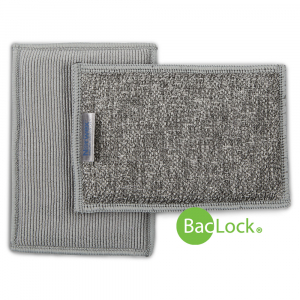 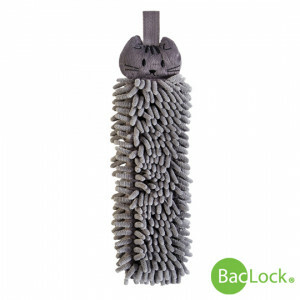 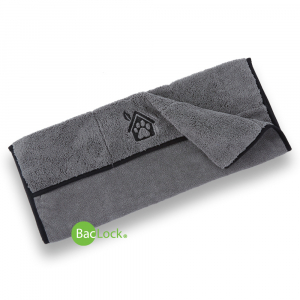 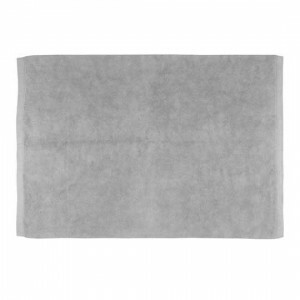 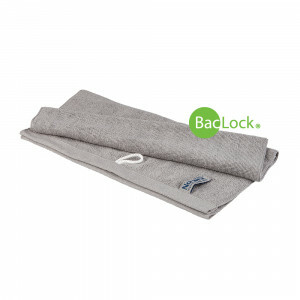 350104 Wet Mop Pad Small, graphite (Retired) - REDUCED 19.99 Limited-Edition Wet Mop Pad Small Graphite (Retired) - REDUCED! 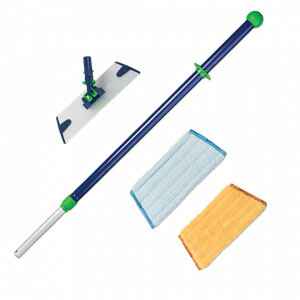 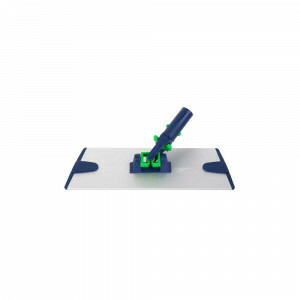 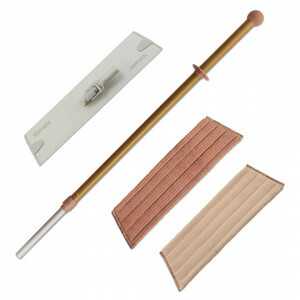 350105 Tile Mop Pad - Small 24.99 The perfect solution to cleaning tile floors! 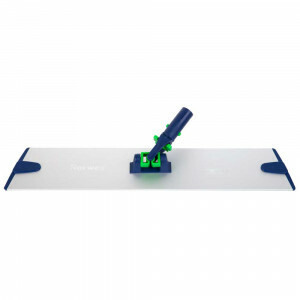 350106 Tile Mop Pad - Large 32.99 The perfect solution to cleaning tile floors! 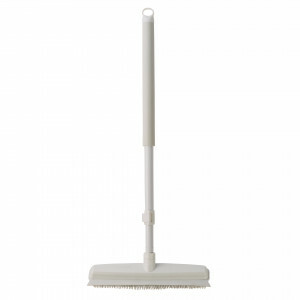 352010 Dry Superior Mop Pad - Small 24.99 Say goodbye to your broom and dustpan, and hello to the Dry Superior Mop Pad! 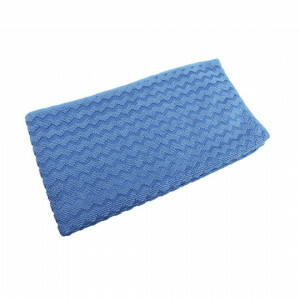 352011 Dry Superior Mop Pad - Large 32.99 Say goodbye to your broom and dustpan, and hello to the Dry Superior Mop Pad! 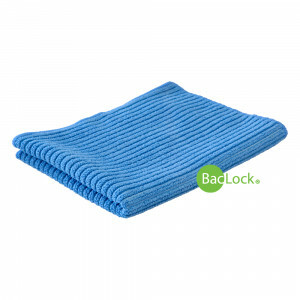 352013 Double-Sided Dry Superior Mop Pad (Retired) - REDUCED 26.39 Wet or dry - picks up the tiniest particles, with no chemicals! 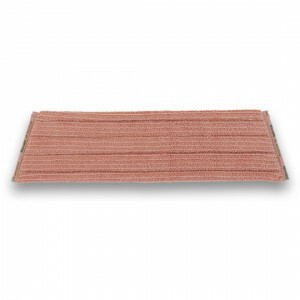 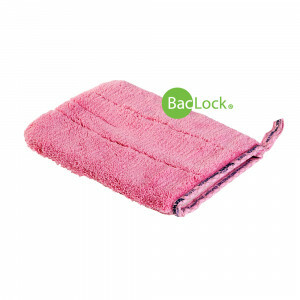 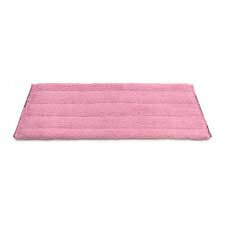 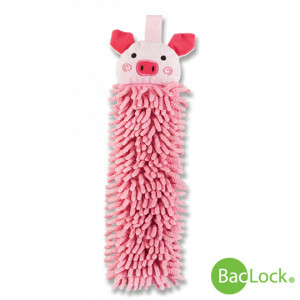 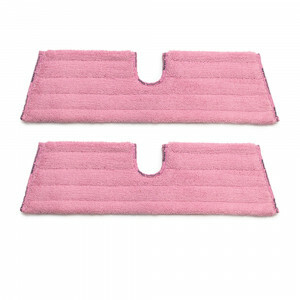 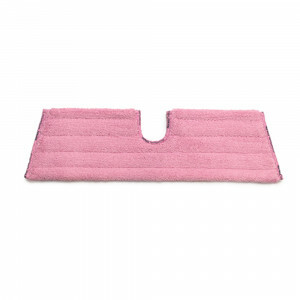 352014 Dry Mop Pad Small, pink (Retired) - REDUCED 19.99 Limited-Edition Dry Mop Pad Small Pink - REDUCED! 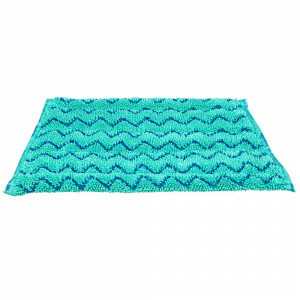 352015 Dry Superior Mop Pad Made from 50% Recycled Materials 32.99 Say goodbye to your broom and dustpan, and hello to the Dry Superior Mop Pad! 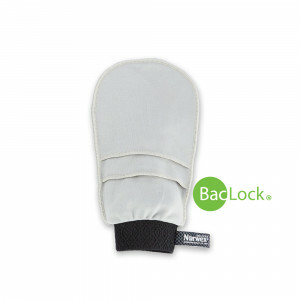 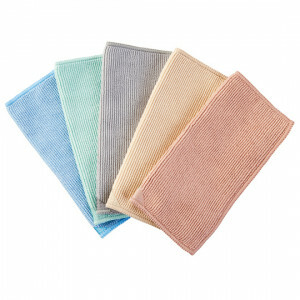 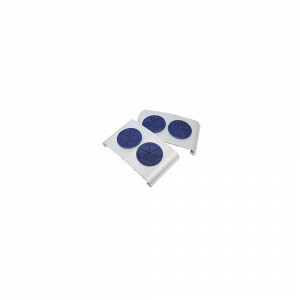 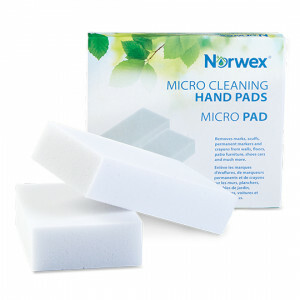 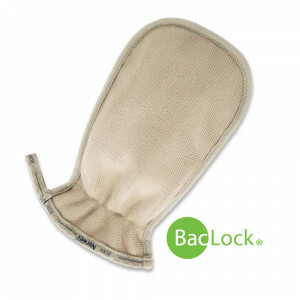 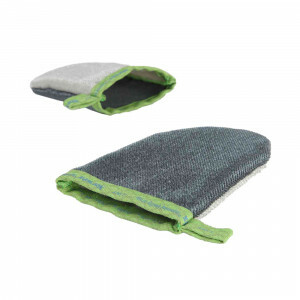 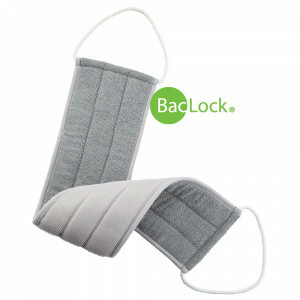 357110 Micro Cleaning Hand Pads 6.49 Great for tough cleaning jobs. 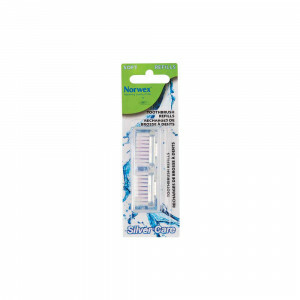 354053 Adult Silver Care Toothbrush Soft (with refill) 20.99 354052 Green 354053 Blue 354054 Red 354055 Dark Green Silver Care is an antibacterial toothbrush that reduces plaque level. 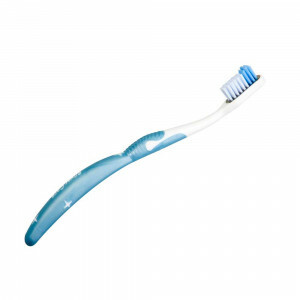 354063 Adult Silver Care Toothbrush Medium (with refill) 20.99 354062 Green 354063 Blue 354064 Red 354065 Dark Green Silver Care is an antibacterial toothbrush that reduces plaque level. 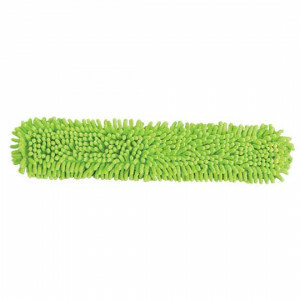 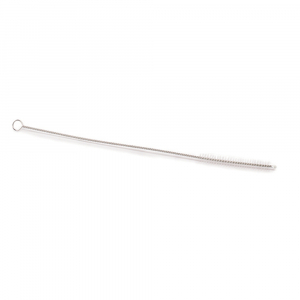 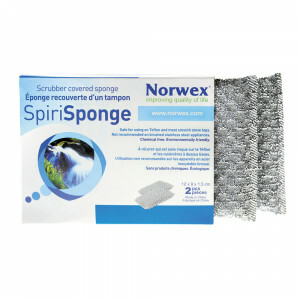 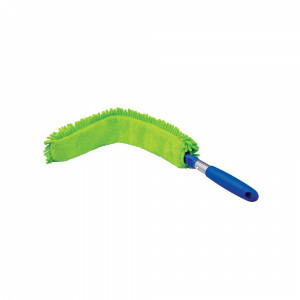 354100 Spirinett (pack of 2) 5.99 Extremely durable and long lasting scrubber for really tough jobs. 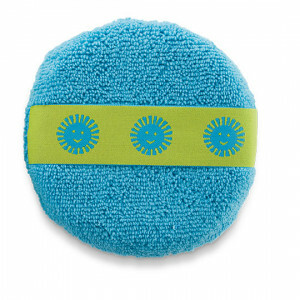 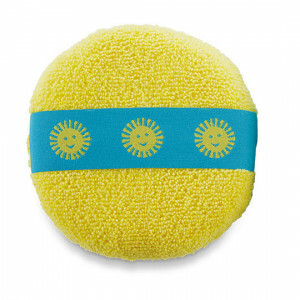 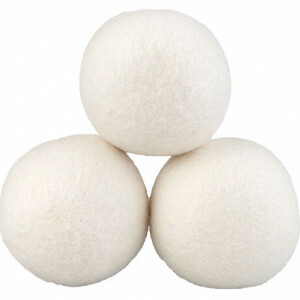 354102 Spirisponge 10.99 Non-scratching scrubber sponge removes sticky substances from surfaces. 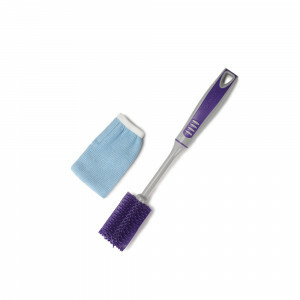 354103 Mighty Mesh Pot Scrubber 9.99 Save your nails! 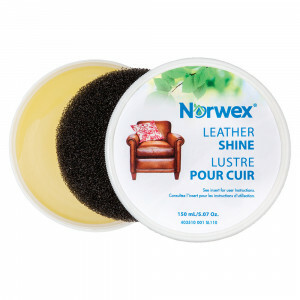 403510 Leather Shine 33.99 Restore and beautify all of your leathers. 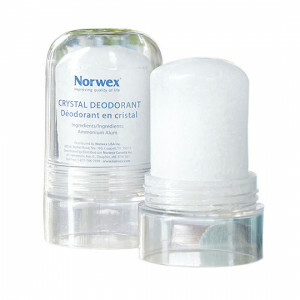 403600 Crystal Deodorant 13.99 Helps to stop odor-causing bacteria without stopping natural perspiration or blocking pores. 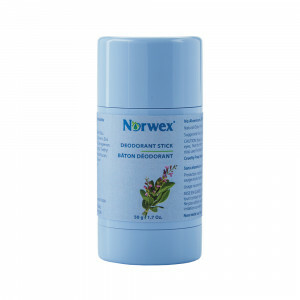 403602 Natural Deodorant Stick 15.99 New! 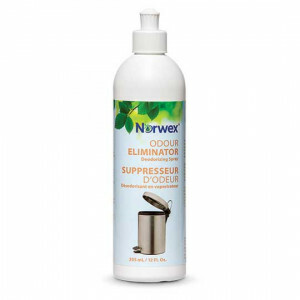 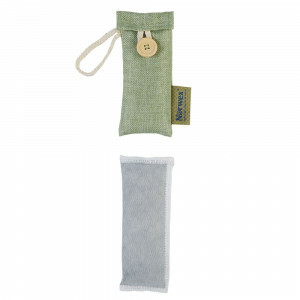 403702 Slim Air Freshener Bag, (Retired) - REDUCED 7.64 Renewable, natural freshness is in the bag! 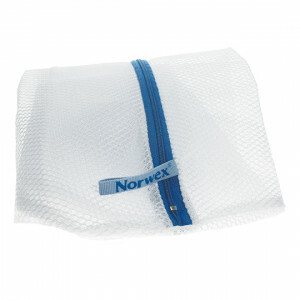 403703 Large Air Freshener Bag, (Retired) - REDUCED 8.49 Renewable, natural freshness is in the bag! 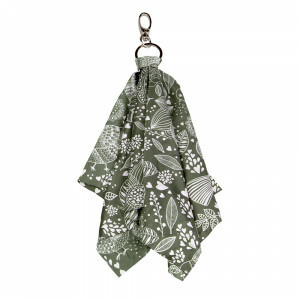 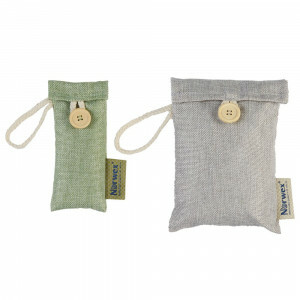 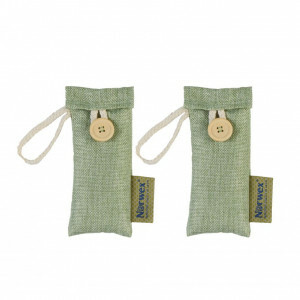 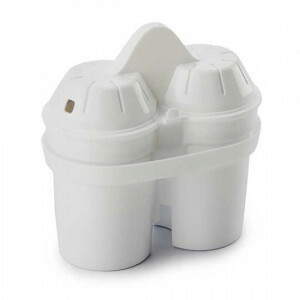 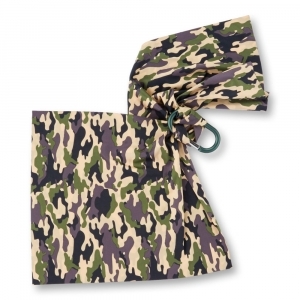 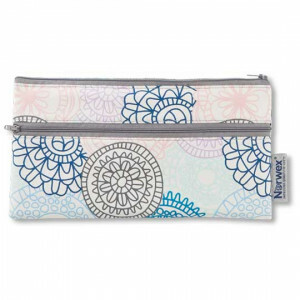 403706 Freshener Bag Duo, (Retired) - REDUCED 15.29 Now more sustainable! 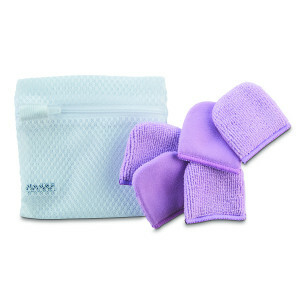 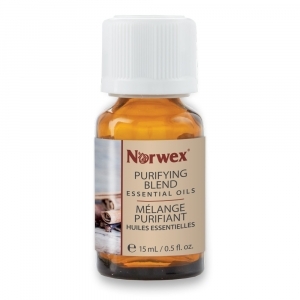 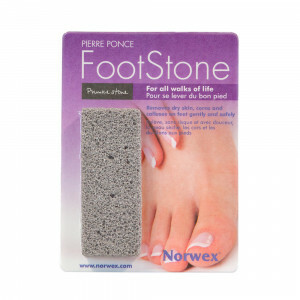 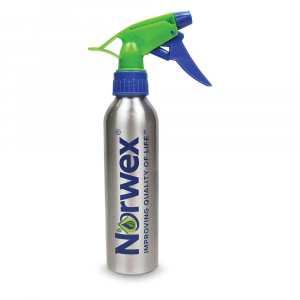 403707 Slim Freshener Set, (Retired) - REDUCED 13.59 Great for shoes and boots! 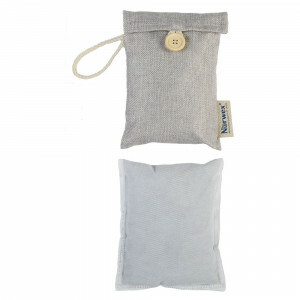 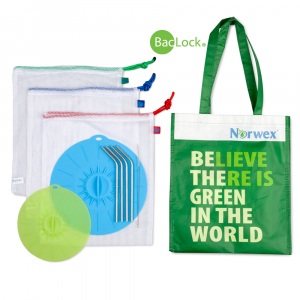 403710 Slim Replacement Bag, (Retired) - REDUCED 5.52 Renewable, natural freshness is in the bag! 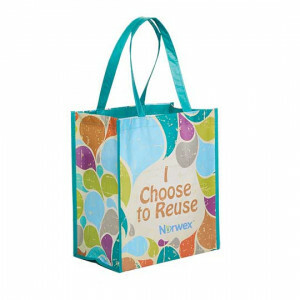 403711 Large Replacement Bag, (Retired) - REDUCED 6.37 Renewable, natural freshness is in the bag! 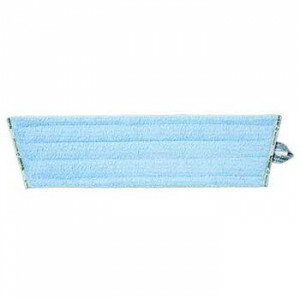 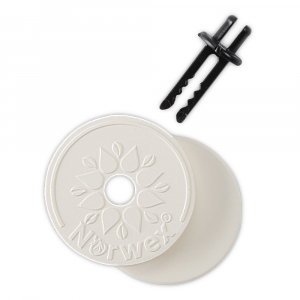 356400 Mop Brackets 11.99 A simple solution for cleaning those high windows! 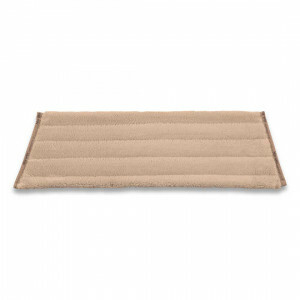 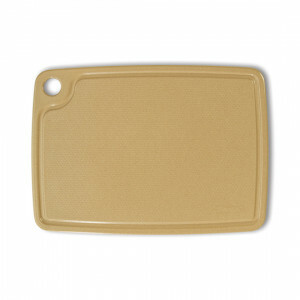 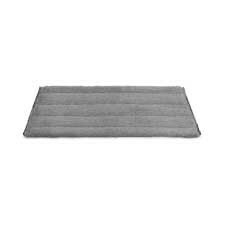 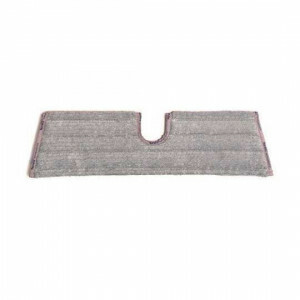 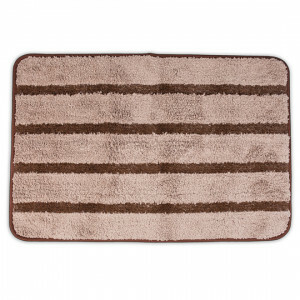 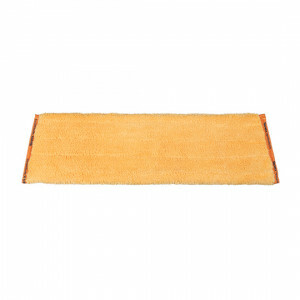 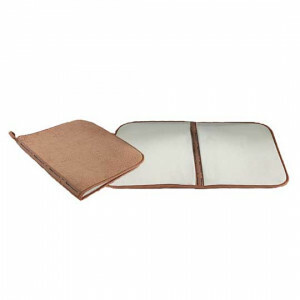 356510 Entry Mat 69.99 356510 Brown 356511 Graphite Trap dirt at the doorway! 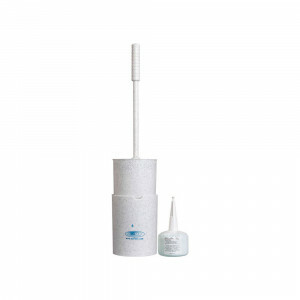 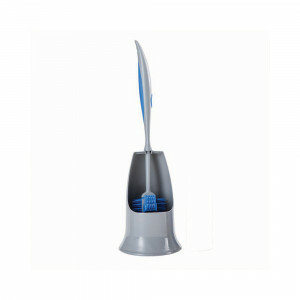 357009 Ergonomic Toilet Brush and Holder 20.99 All New & Impoved! 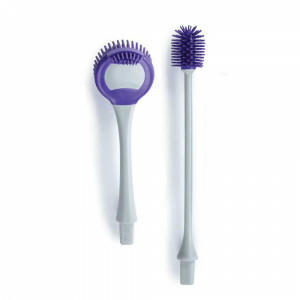 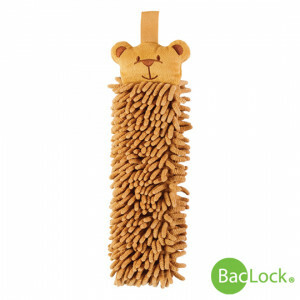 357013 Bottle Brush Extensions 15.99 Get a Grip! 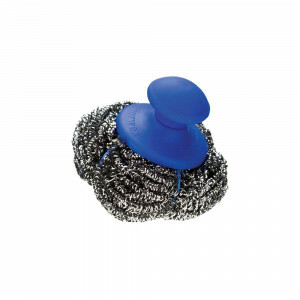 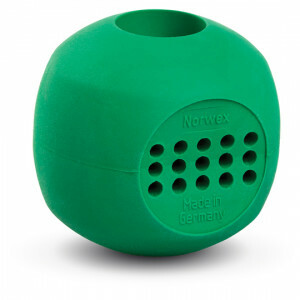 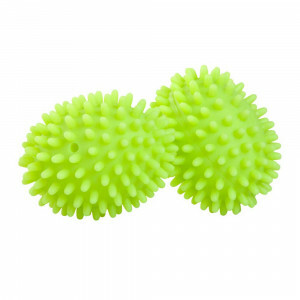 357020 Magnet Ball 39.99 Prevent calcium from building up in dishwashers and washing machines. 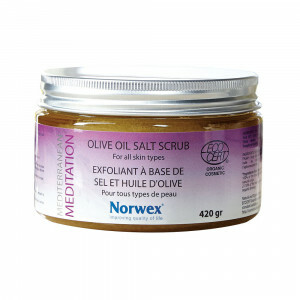 403041 Mediterranean Meditation Organic Olive Oil Salt Scrub 39.99 EcoCert Organic Salt Scrub that gently exfoliates, leaving skin unbelievably smooth and soft. 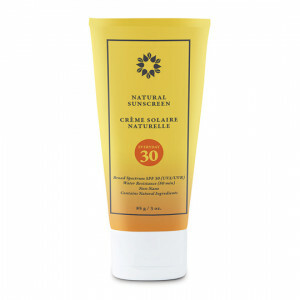 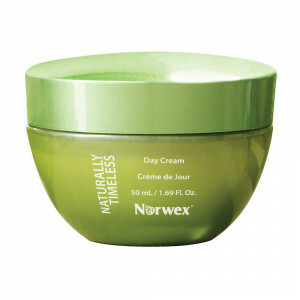 403081 Naturally Timeless Day Cream 59.99 Energize your skin! 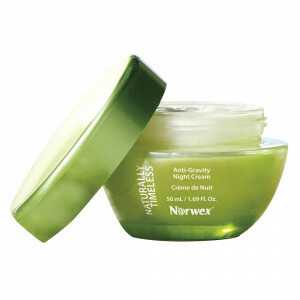 403086 Naturally Timeless Anti-Gravity Night Cream 59.99 Infuse your skin with rejuvenating moisture as you sleep. 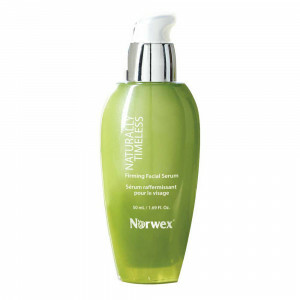 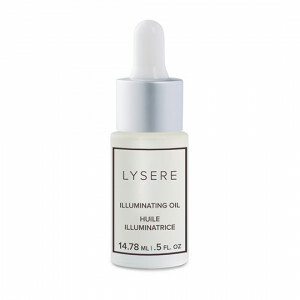 403091 Naturally Timeless Firming Facial Serum 59.99 Look more radiant, revitalized and glowing. 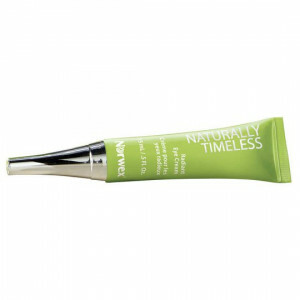 403096 Naturally Timeless Radiant Eye Cream 29.99 Helps reduce the signs of dark circles, fine lines and under-eye puffiness. 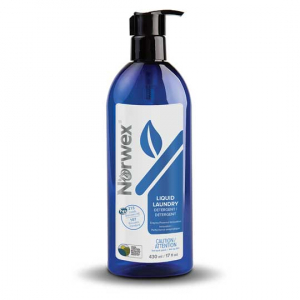 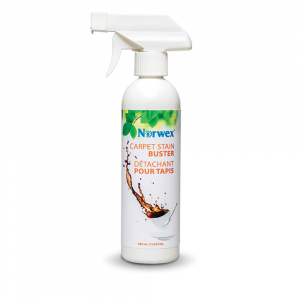 403122 Timeless Natural Hand Cleaner 9.99 99.89% of ingredients are from natural origin. 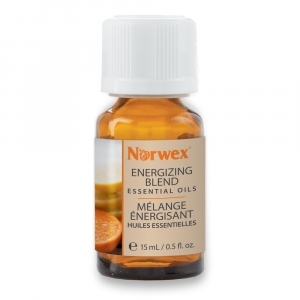 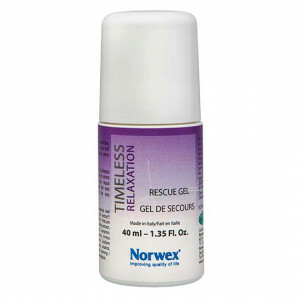 403123 Timeless Rescue Gel 15.99 Melt away stress and tension anytime, anywhere. 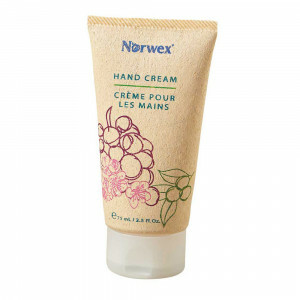 403150 Hand Cream, RETIRED 14.99 Natural emollients and botanicals penetrate deeply to soften and condition rough, dry hands. 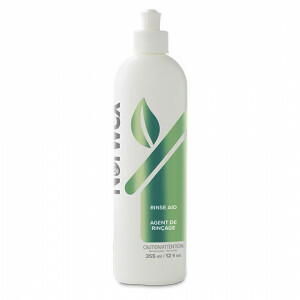 403155 Body Lotion, RETIRED 19.99 Great for the whole family! 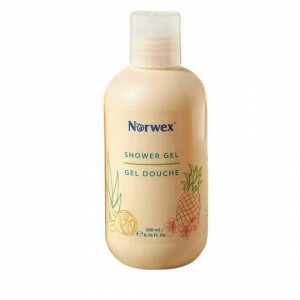 403160 Shower Gel, RETIRED 16.99 For all family members! 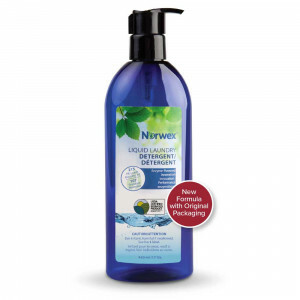 403161 Shower Gel - Family Size, RETIRED 29.99 All-new family size! 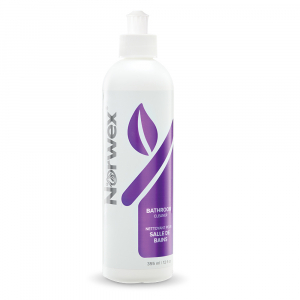 403170 Body Balm 19.99 USDA certified organic ingredients quickly help hydrate, rejuvenate and restore rough, cracked skin. 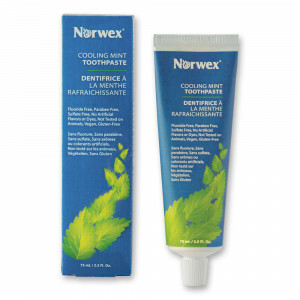 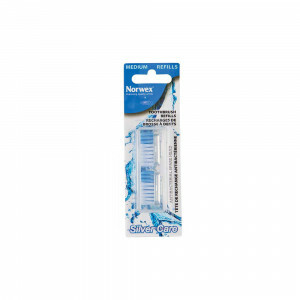 403185 Cooling Mint Toothpaste 15.99 New! 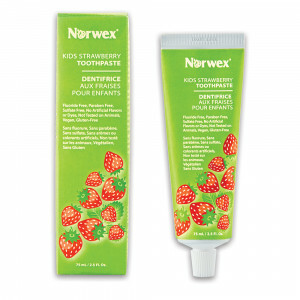 403186 Kid's Strawberry Toothpaste 15.99 New in August 2016! 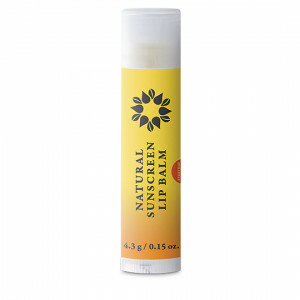 403189 Lip Balm Orange Vanilla 9.99 Provides fast, lasting relief for rough, dry lips, without harmful chemicals. 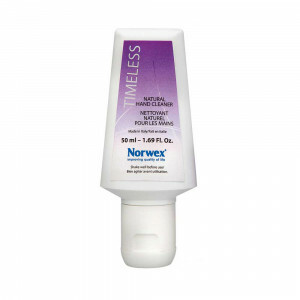 403190 Timeless Lip Balm 6.99 Quickly penetrates to moisturize, condition and protect dry, chapped lips. 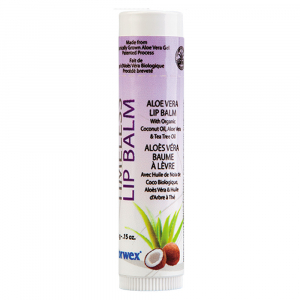 403191 Lip Balm Pineapple Coconut 9.99 Provides fast, lasting relief for rough, dry lips, without harmful chemicals. 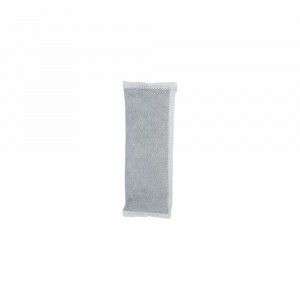 403192 Lip Balm Black Raspberry 9.99 Provides fast, lasting relief for rough, dry lips, without harmful chemicals. 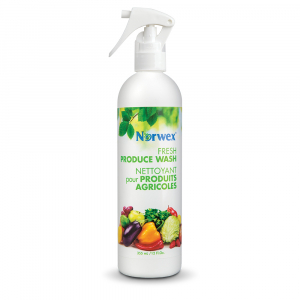 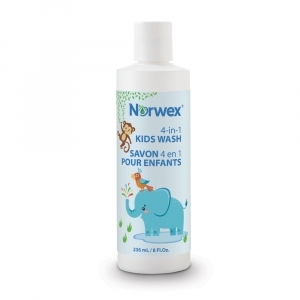 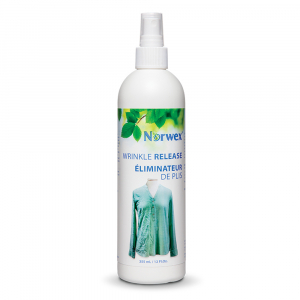 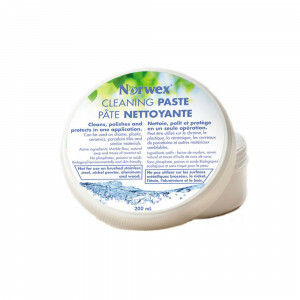 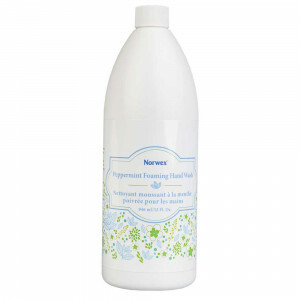 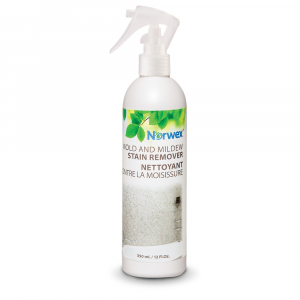 403195 Peppermint Foaming Hand Wash 15.99 Gentle on your skin, but tough on dirt! 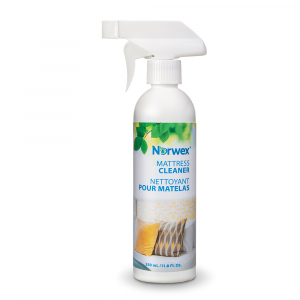 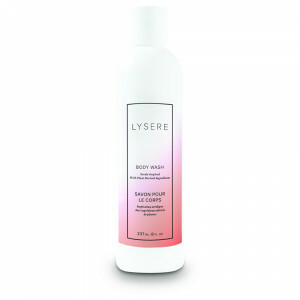 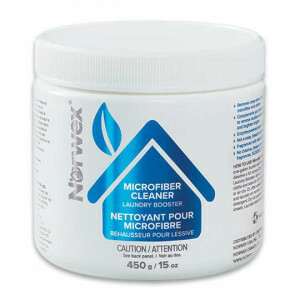 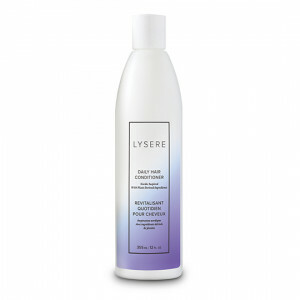 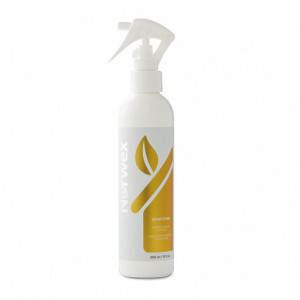 403422 Mattress Cleaner, RETIRED 29.99 A unique enzyme based formula designed to remove organic material. 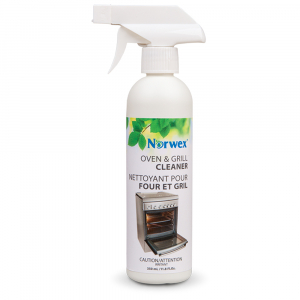 403426 Oven & Grill Cleaner, (Retired) - REDUCED 25.49 Formulated for the toughest cleaning tasks.